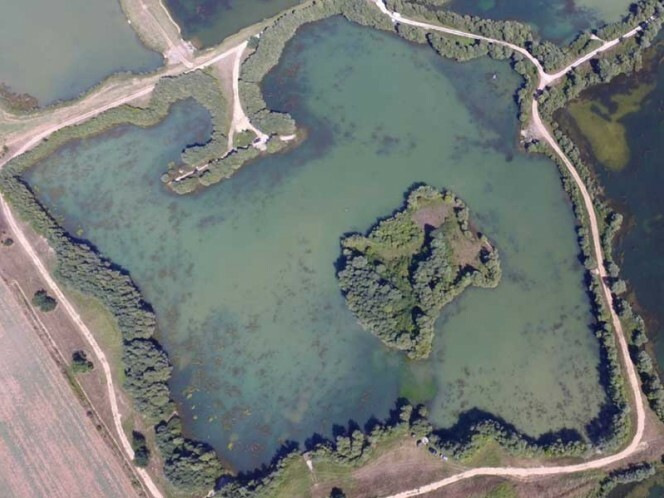 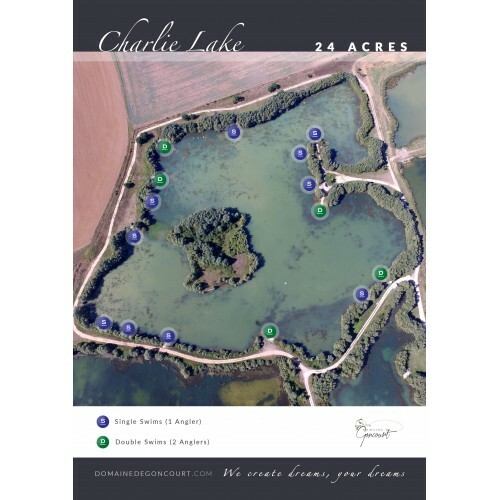 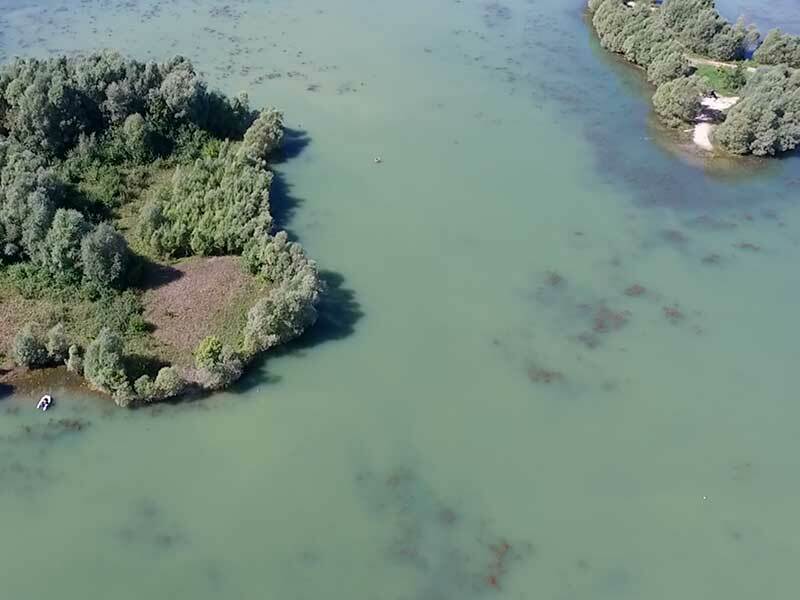 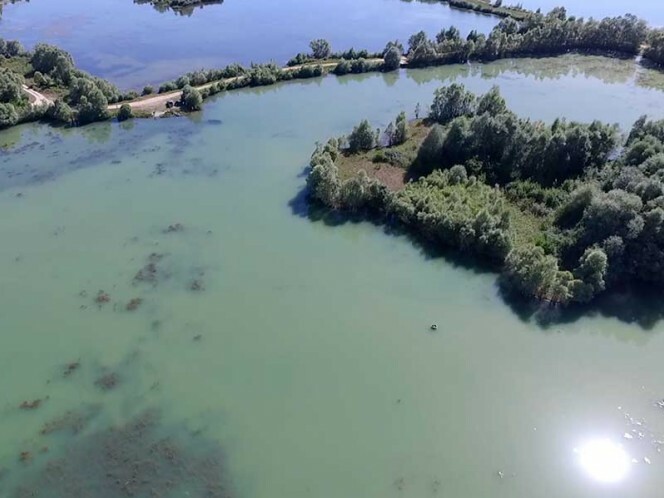 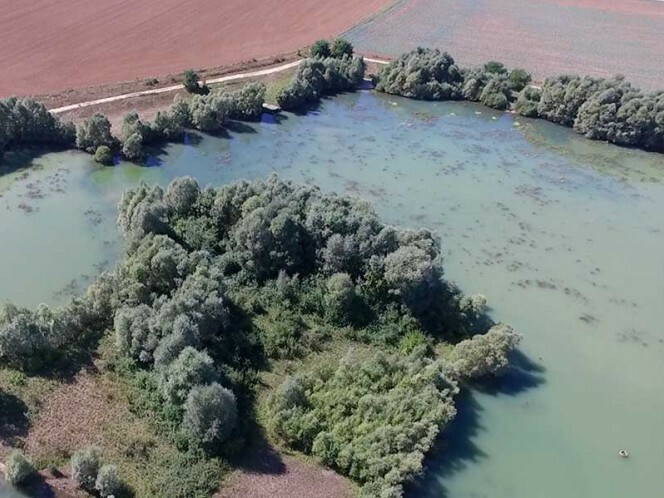 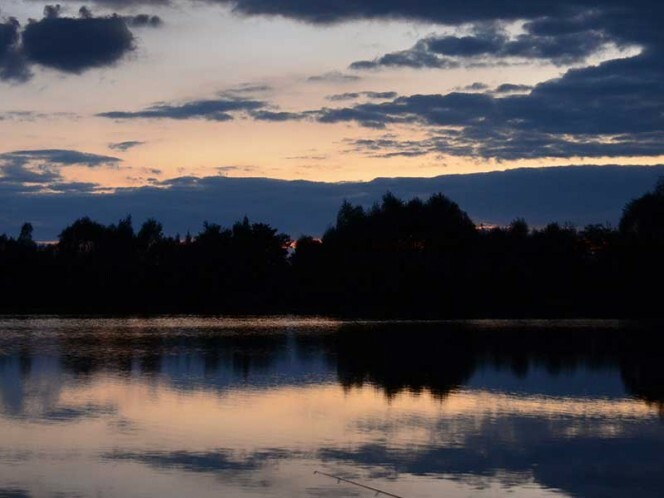 Charlie lake is a mature 24 acres gravel pit that has an island and numerous bays to fish. 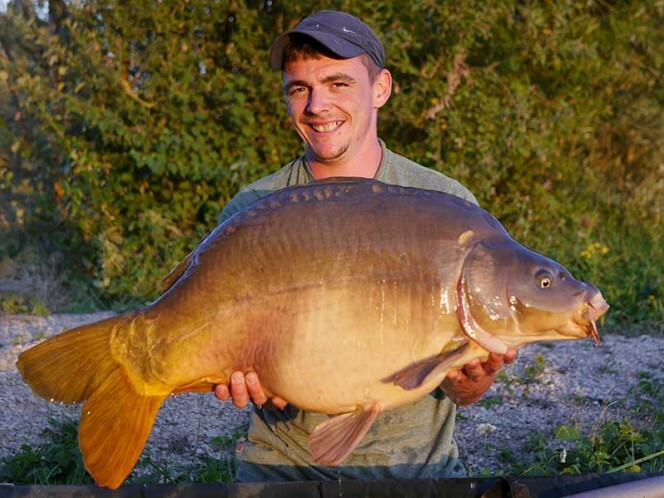 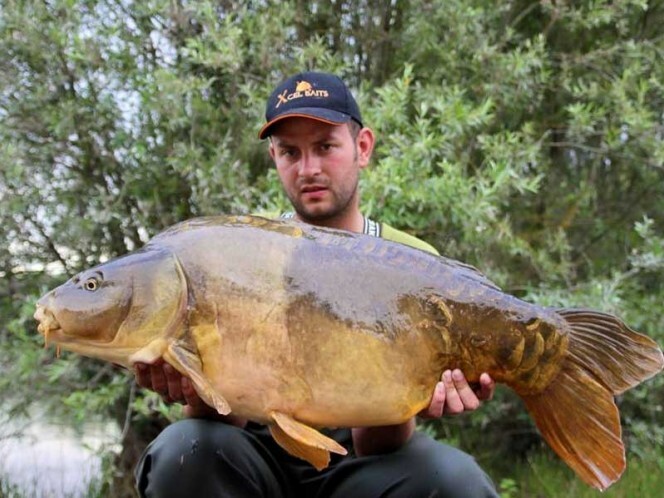 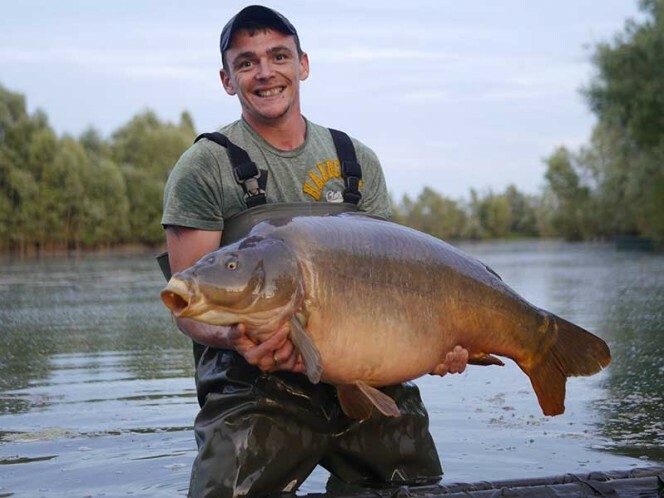 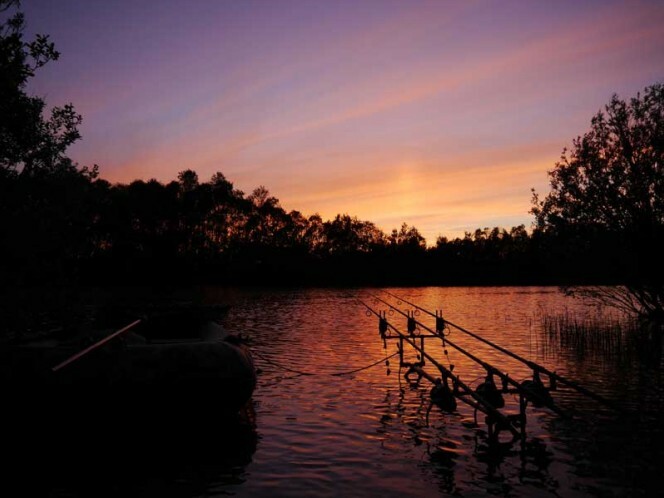 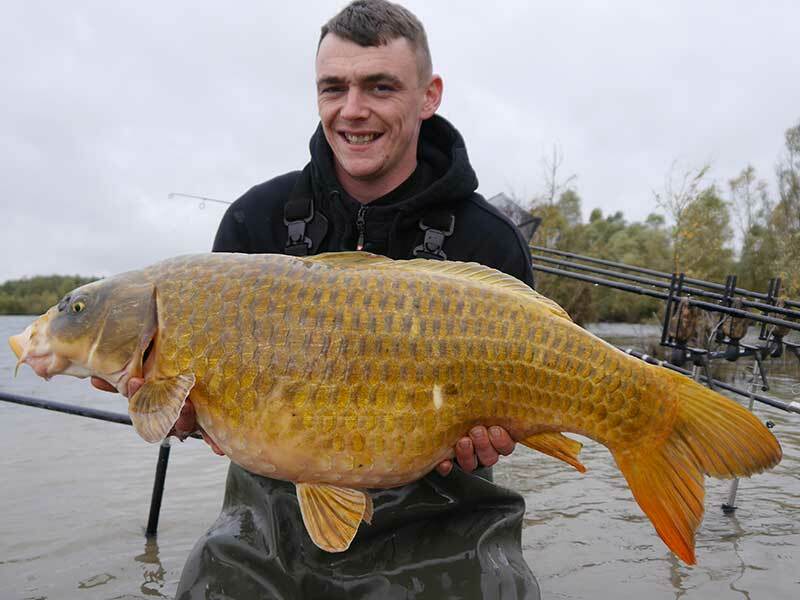 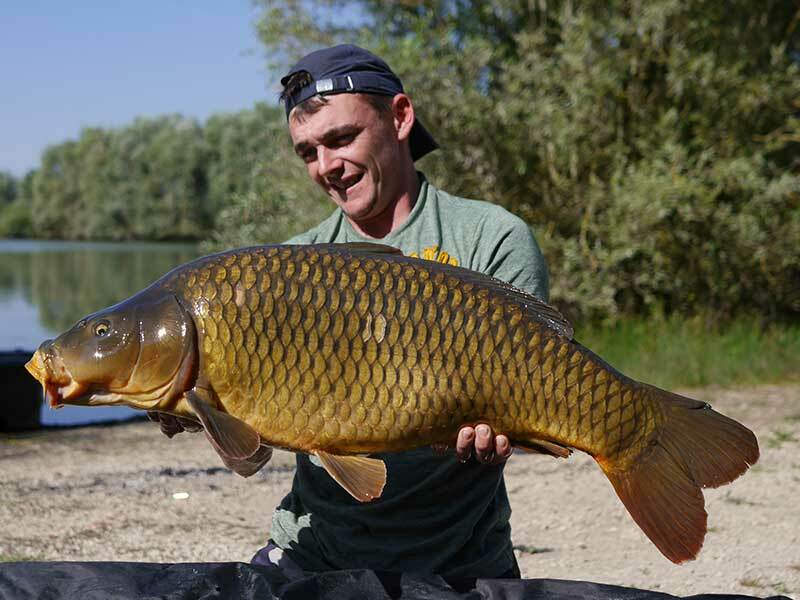 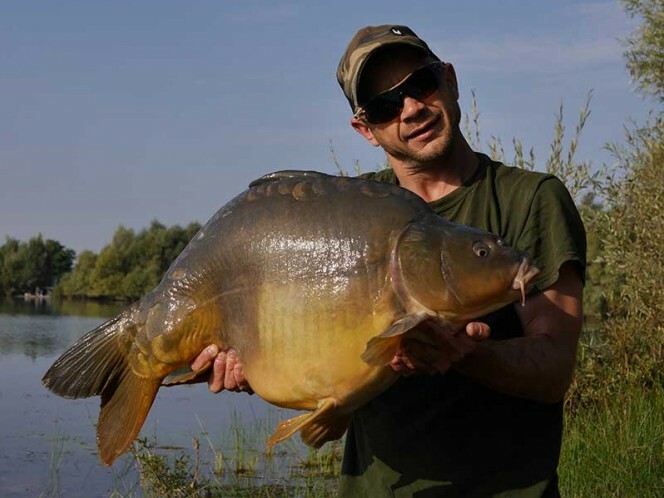 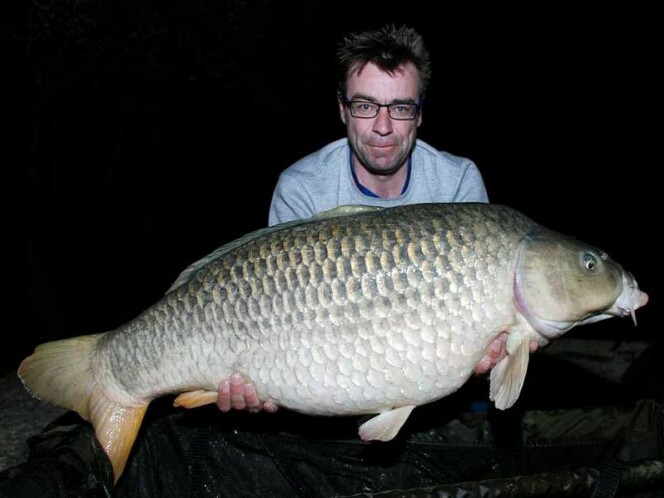 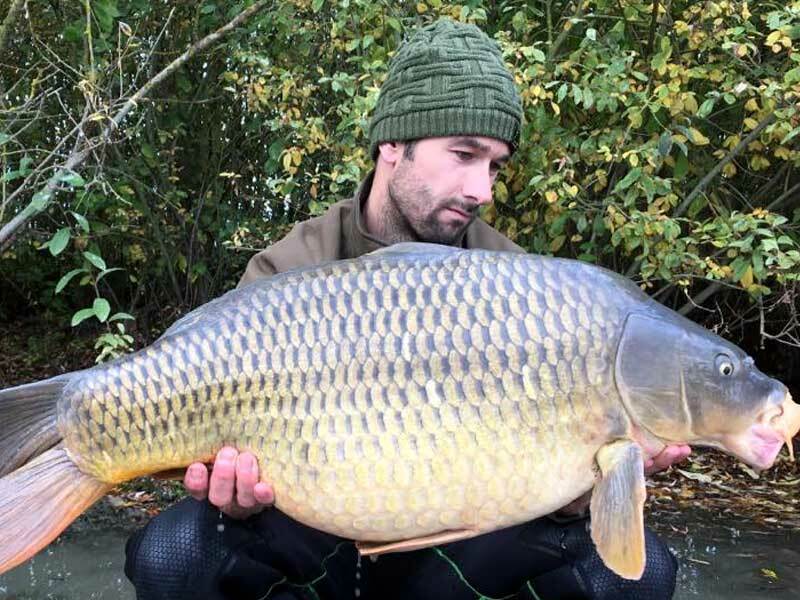 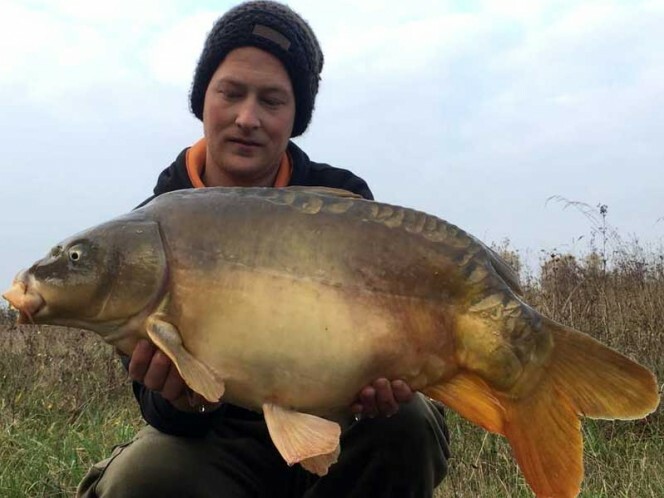 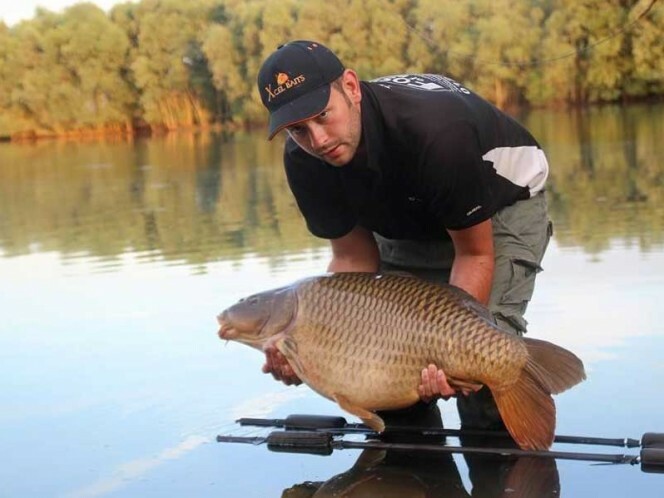 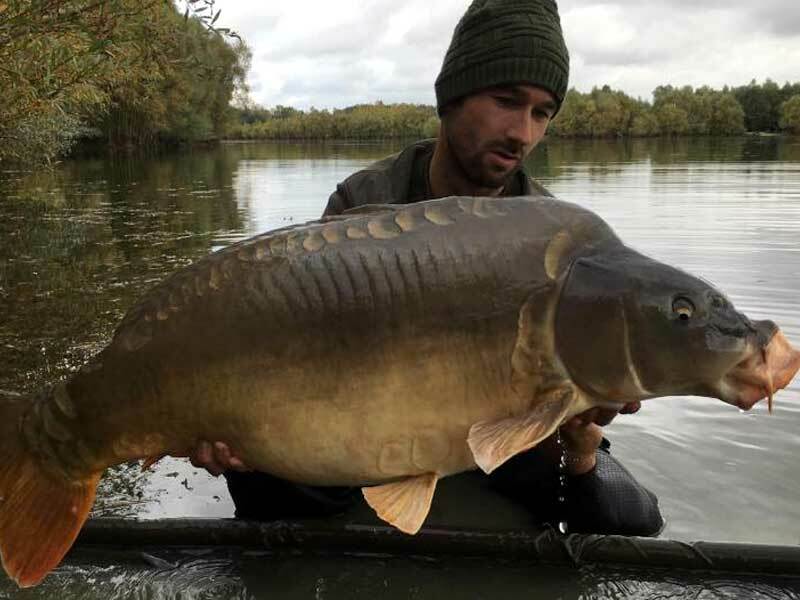 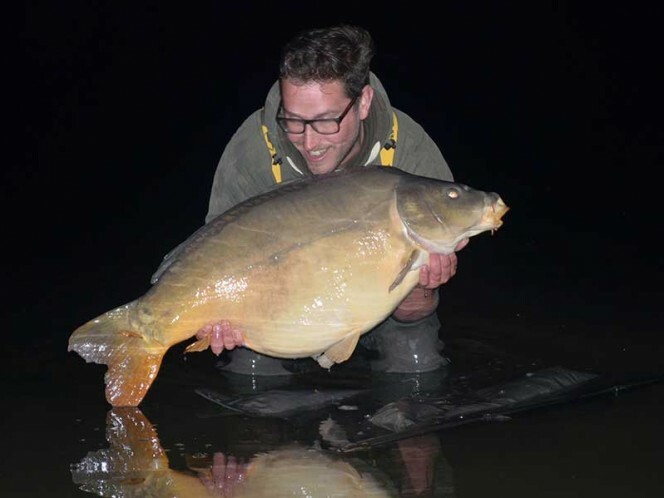 The lake is over 20 years old and was originally stocked with over 700 hundred carp. 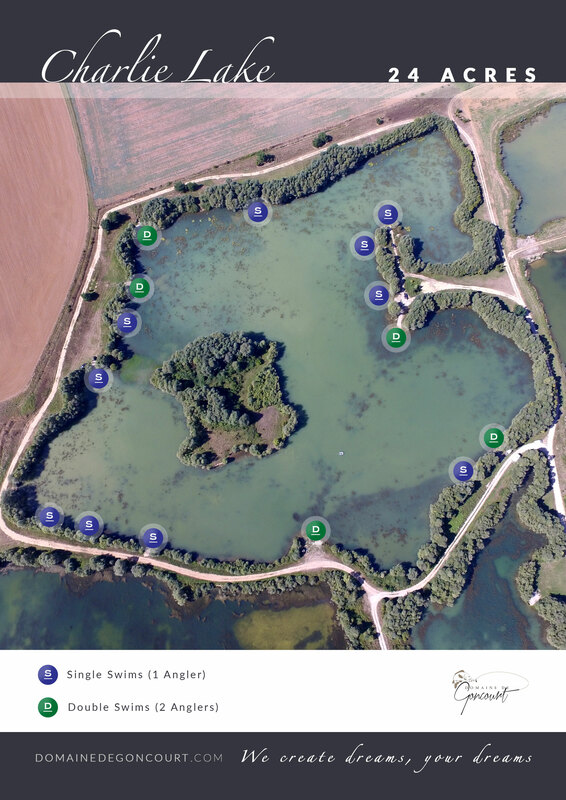 Both mirrors and commons are present. 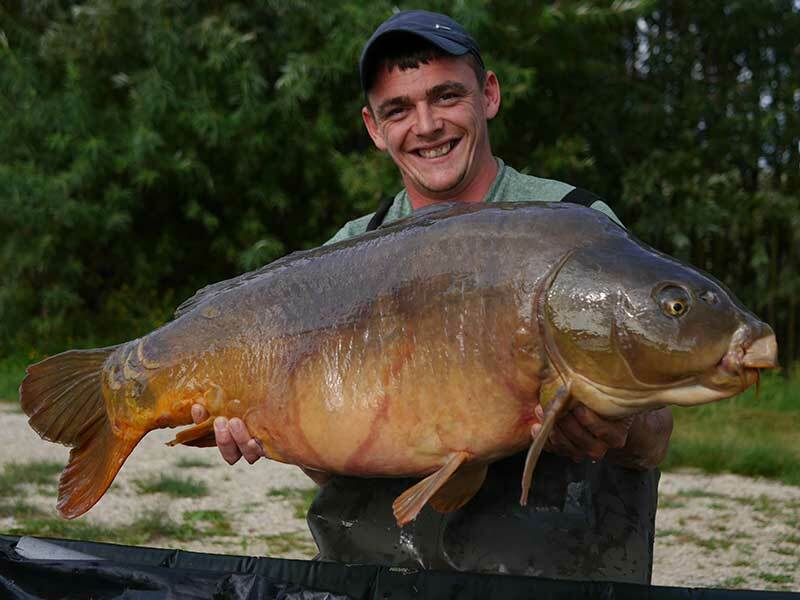 The largest carp caught to date is a mirror of 58lb 4oz, There has been over 20 other 40lb plus mirrors and commons also caught on this lake. We estimate the average size of the fish to be 28lb plus with the fish growing by as much as three pounds per year. 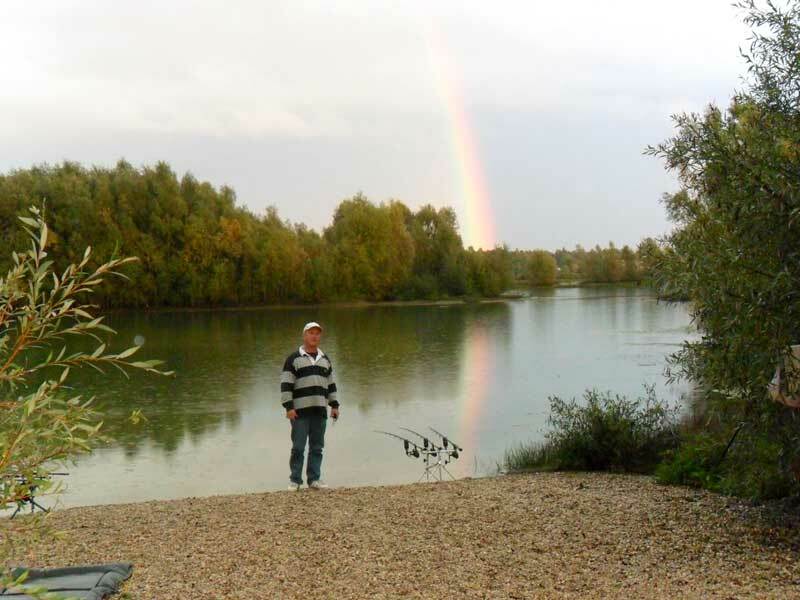 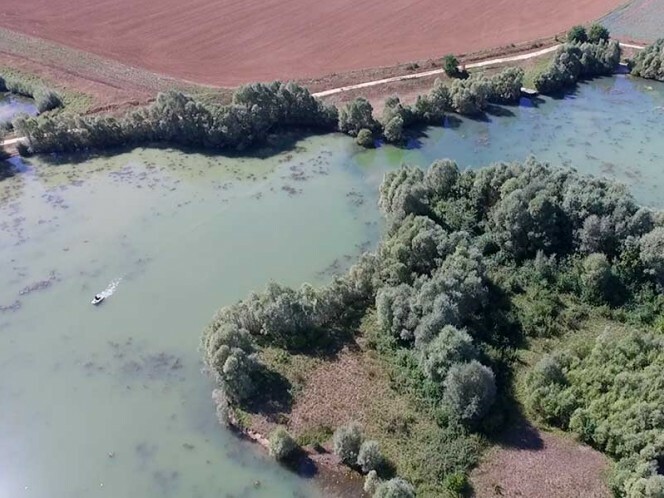 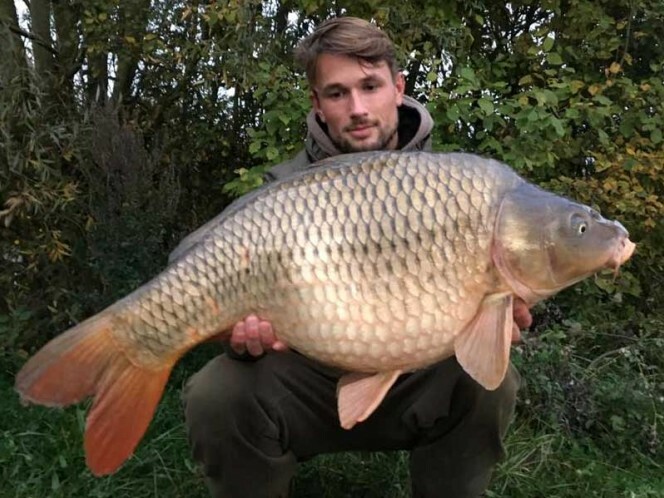 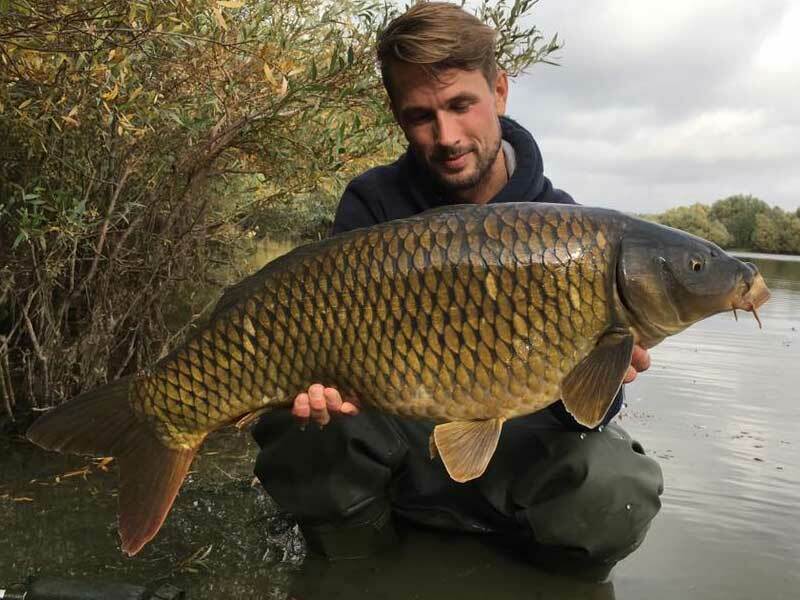 The lake's size makes it suitable for an exclusive booking for ten anglers maximum or eight individually booked anglers. This means that each angler will always have their own area of water to fish. The water has got four double swims and a further eight individual swims. 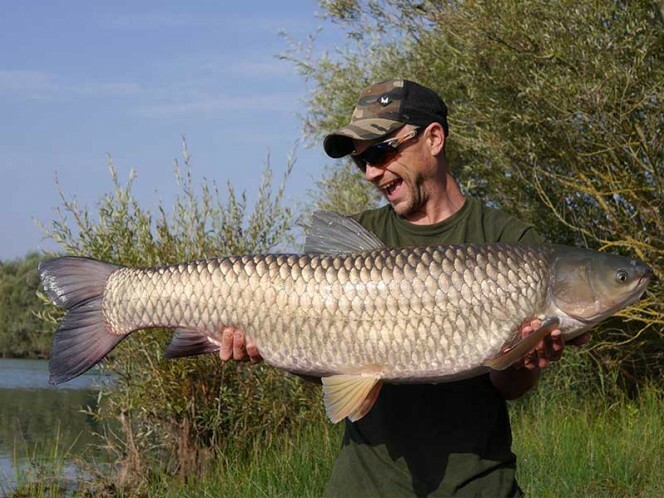 The lake has an average depth of five to seven feet with quite a uniform flat bottom. 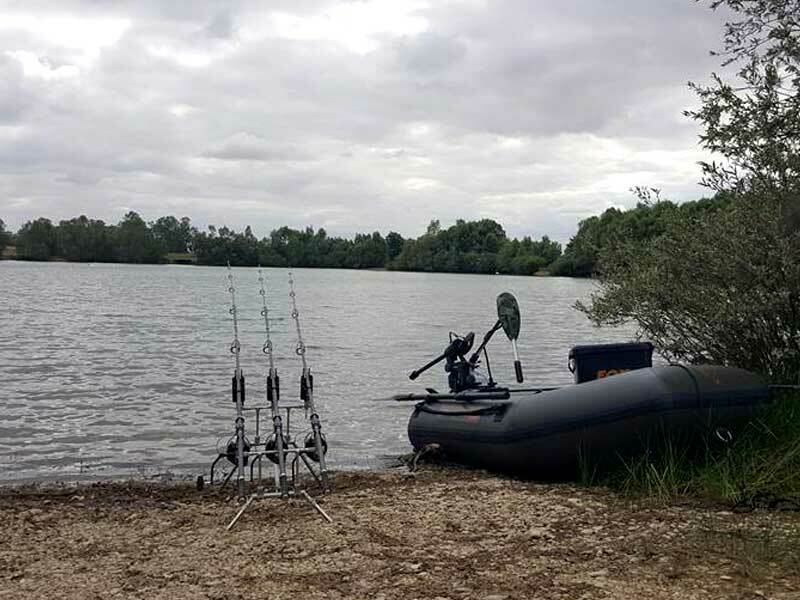 There are 4 boats available on this lake and we recommend that these are used for weeded fish. 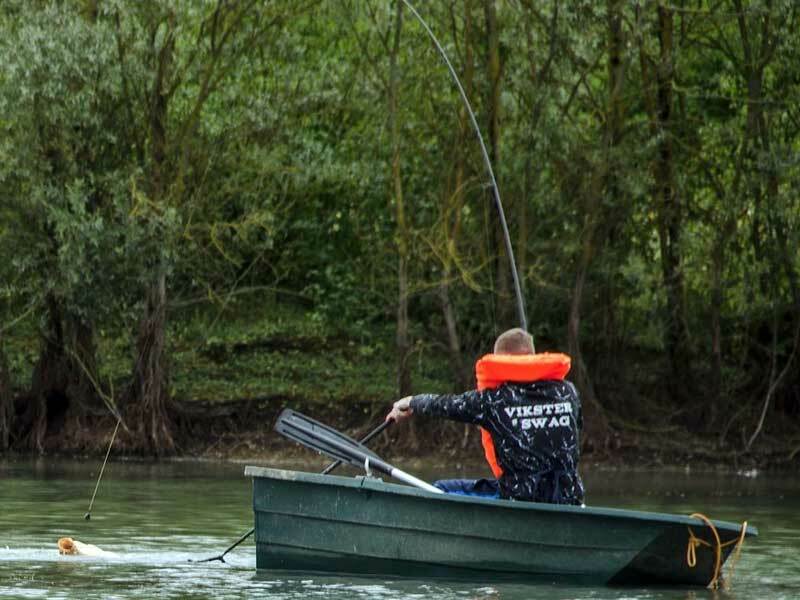 When using the boats you must always wear a life jacket. Due to weather condition we have had weed this year. 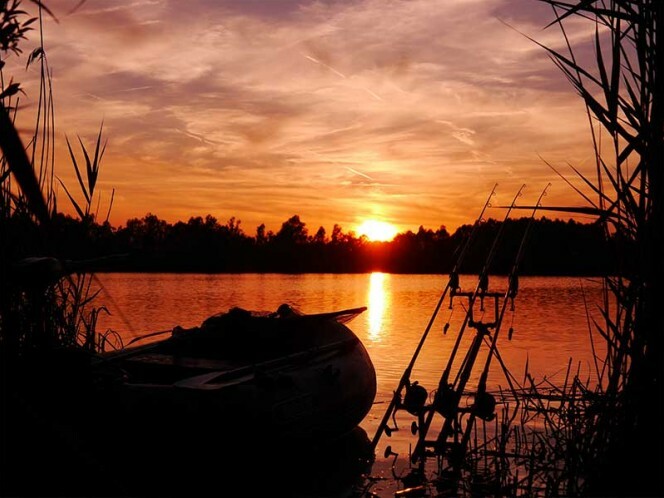 The fishing on Charlie Lake is considered to be easy to moderate with multiple catches regularly reported.